ONLINE EXCLUSIVE! Coming with a top fill capacity and adjustable air-flow, the Innokin Jem tank is a great choice for entry level vapers. Ideal for use with the Innokin Jem Battery. 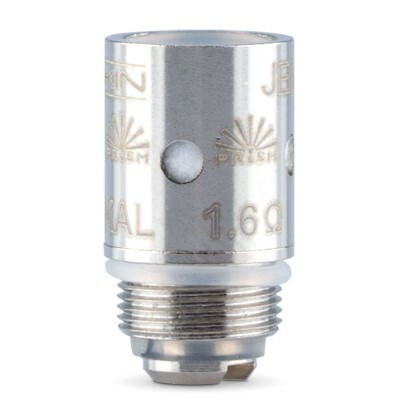 The Innokin Jem tank has a tight draw and is designed to be inhaled into the mouth before drawing into the lungs. The throat hit and experience is similar to that of a cigarette. This ideal for use for newer vapers and for vapers who prefer a mouth-to-lung inhale. This device is not suitable for high VG e-liquids, and we suggest using with a maximum of 50% VG. 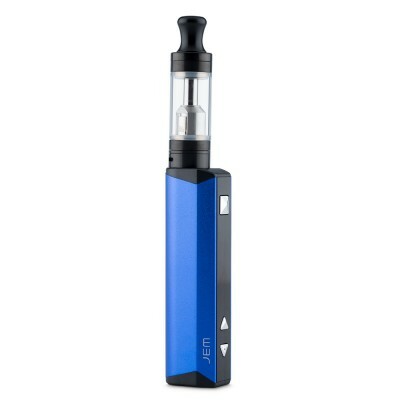 For vapers looking for a complete solution, it's well worth considering the Innokin Jem Vape kit, which comes with a battery, tank, charger and coil in one kit.